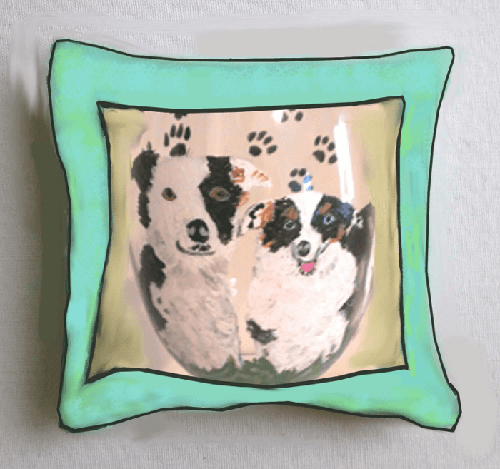 We love our pets like we love our children, and hand painted dog pillows make wonderful dog lover gifts. 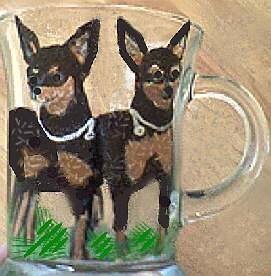 Custom made just for you Clearly Susan hand paints your favorite dog capturing the details of the face of your furry friend. What a unique gift to give that will last forever! Our decorative dog pillows are customized just for you by letting you email us a photo of your pet, picking out the color of the fabric and the color of the trim to match your decor.